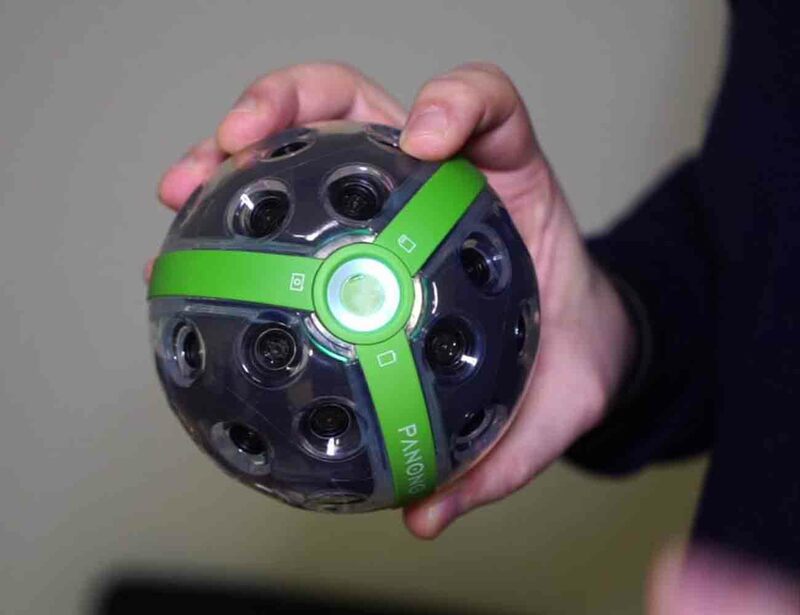 Capture all the fun and excitement around you with the Panono Panoramic Ball Camera. 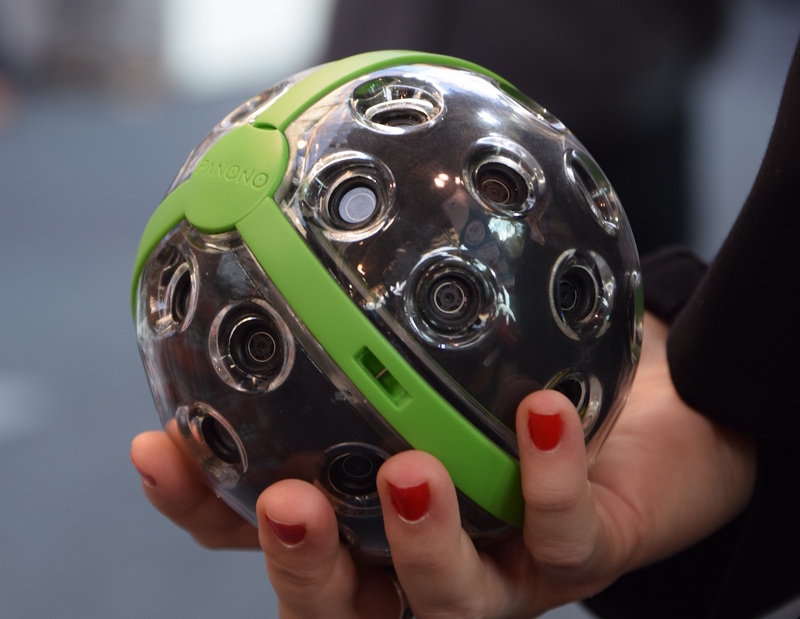 Featuring dozens of built in lenses, this amazing ball is able to capture 360 x 360 full spherical panoramic images with 108 megapixels. 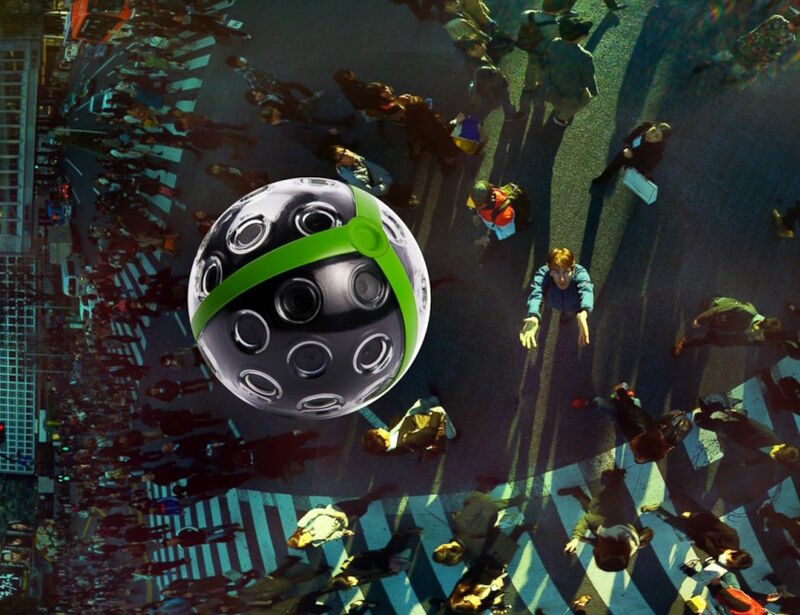 Using High Dynamic Range (HDR) imaging, the highest resolution, the Panono Panoramic Ball Camera can be used for any social media outlets. 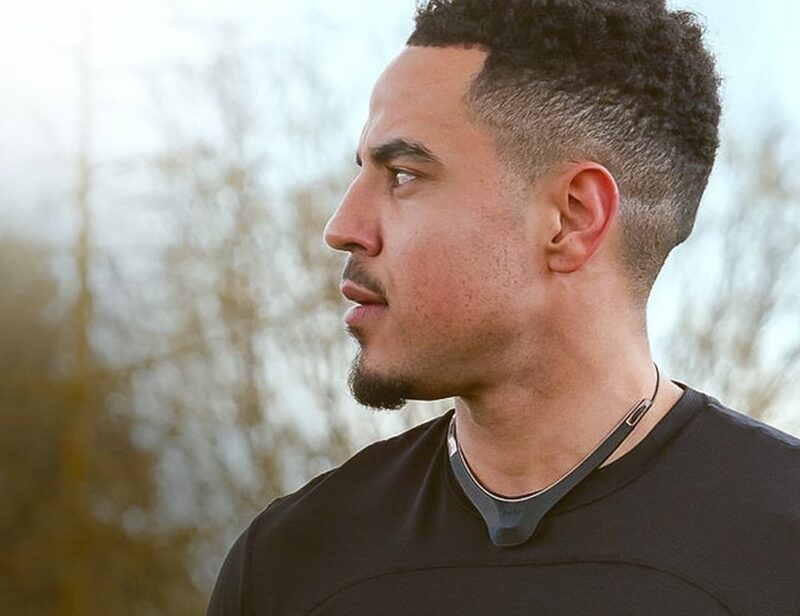 You simply throw this ball into the air and press the shutter button, or control it on the smartphone app, to simultaneously capture all the action packed footage. 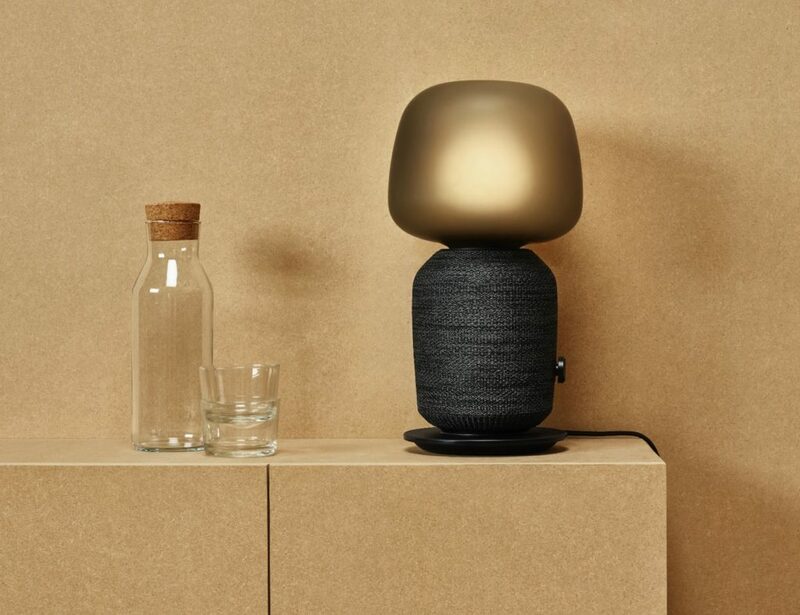 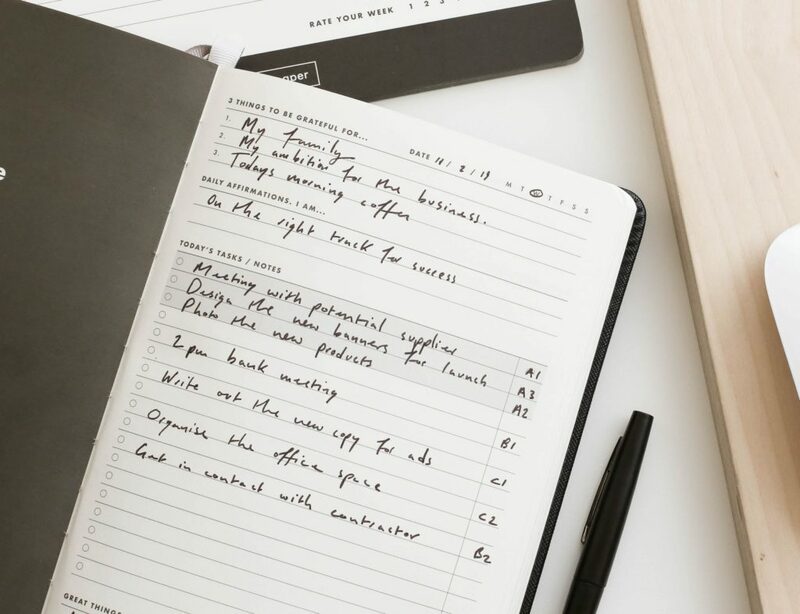 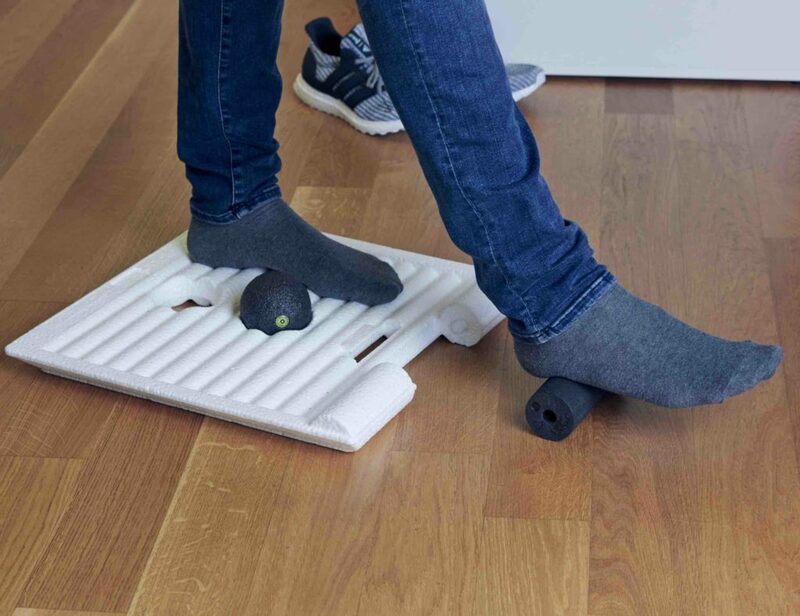 Connecting via Wi-Fi, the images are instantly sent right to your smartphone but the ball also has built in storage to hold up to 400 images. 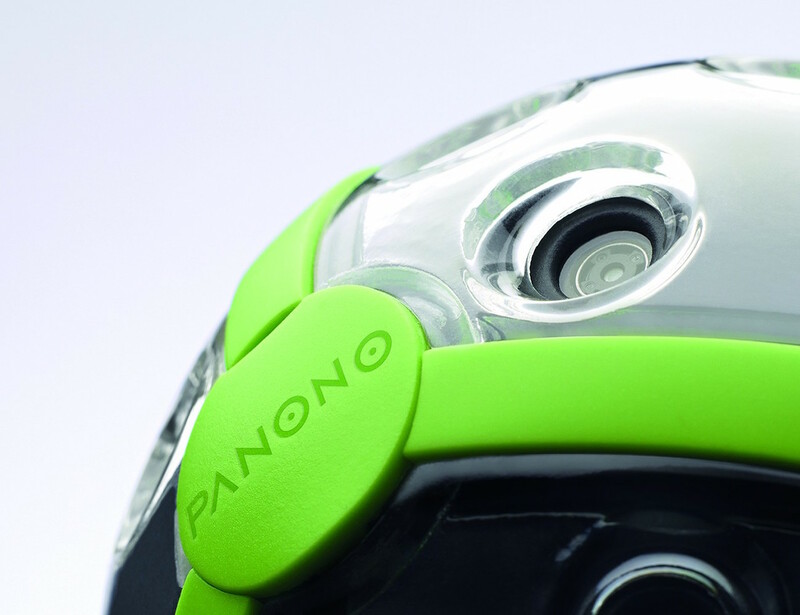 See the world from a whole new perspective with the Panono Panoramic Ball Camera.